It doesn’t happen often on the Twisted Shuffle imprint but when they release an album it’s always from an artist who needs to be on your watch-list! 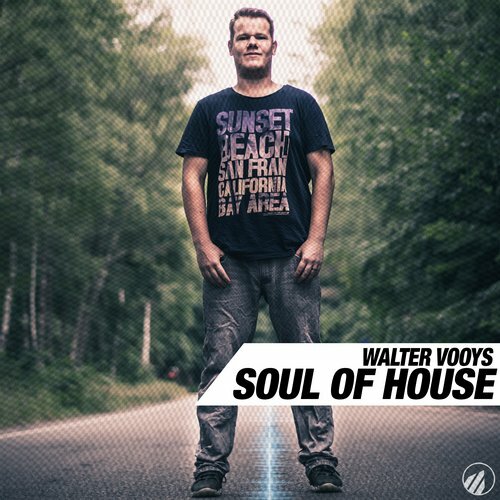 Walter Vooys “Soul of House” album is one of those compilations you just want to hear from start till finish, the strength of this 12 tracker is that Walter Vooys takes you on a journey across all important genres in Dance music. Techno, Deep-House, Tech-House and of course classic House music can be heard through-out this massive 12 tracker! Walter Vooys is born and raised in The Netherlands but gets his influences from Latin and UK house music. The groovy basslines, uplifting vocal shots and energetic percussions are doing what they supposed to do on the dance floor. A good example is “Laposia Cardo (Don’t Step Closer) which is an co-op together with the energetic and talented DiElle. You can listen and stream this wonderful new album right now (for free) by Walter Vooys on Spotify!